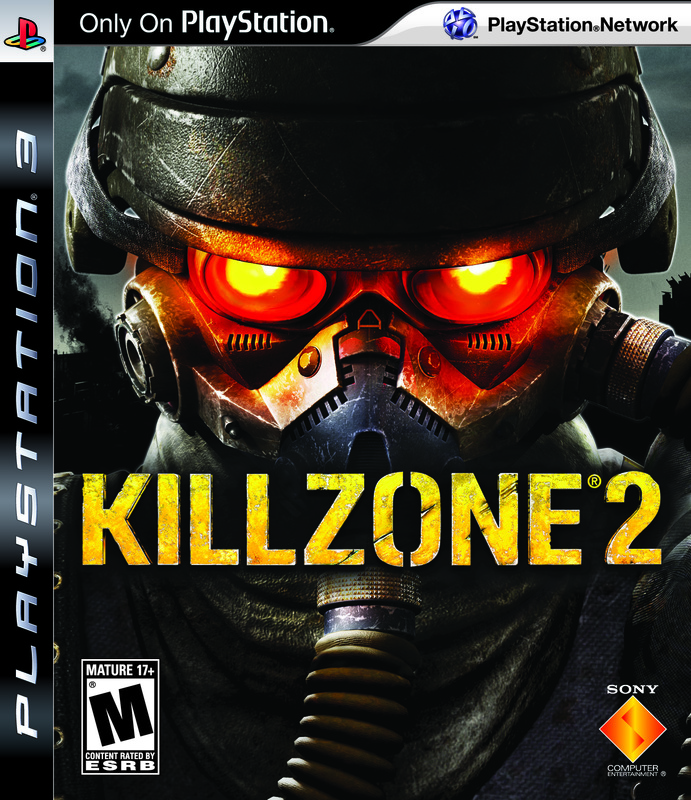 It’s hard to believe that after four years of waiting, we’re so close to the launch of Killzone 2 that Sony has released the official box art for the game. The cover has a fittingly gritty and intense look. Killzone 2 ships February 27th, so mark your calendars! Stay tuned to PCN for the latest in PS3 news!